This is a high quality table made by the Tornado manufacturer. This is a professional table made for professional use and offers performance and convenience parts that we look for when reviewing a table. The Cyclone has evolved over the years in terms of what performance parts are offered on the table so make sure when you purchase an older version of the table that you aren't surprised. Use the list below to compare those tables against the most current design. 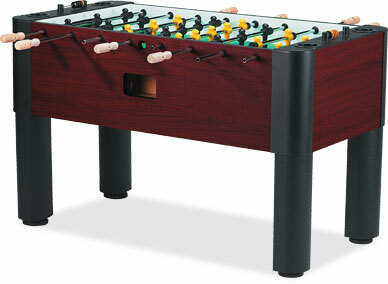 Due to the evolution of this table, Tornado has renamed the Cyclone and now offers the Cyclone II table.